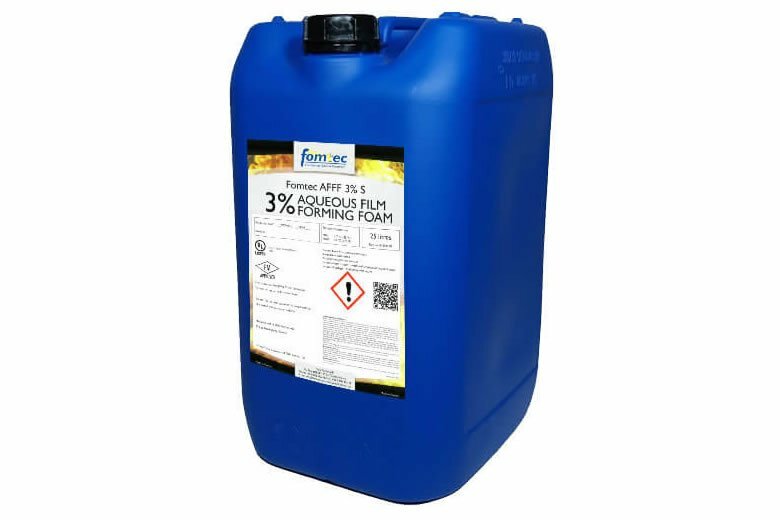 Fomtec AFFF 3% S firefighting foam is intended for use on class B hydrocarbon fuel fires such as oil, diesel and aviation fuels. It can be used with both aspirating and non-aspirating discharge devices. 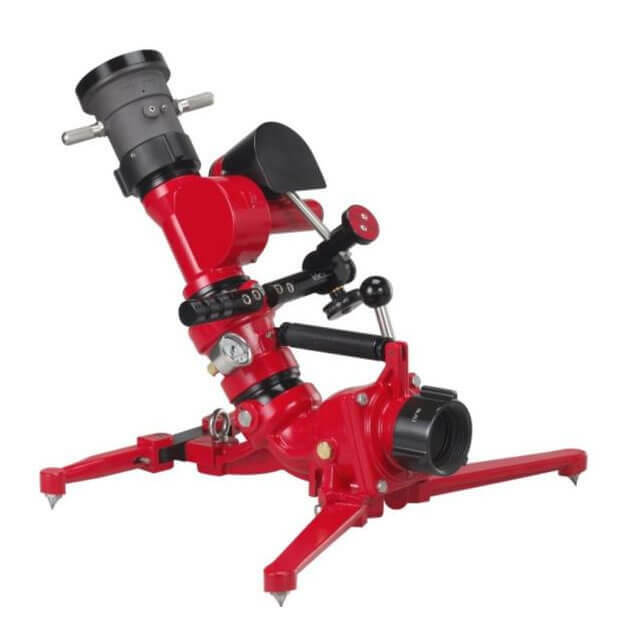 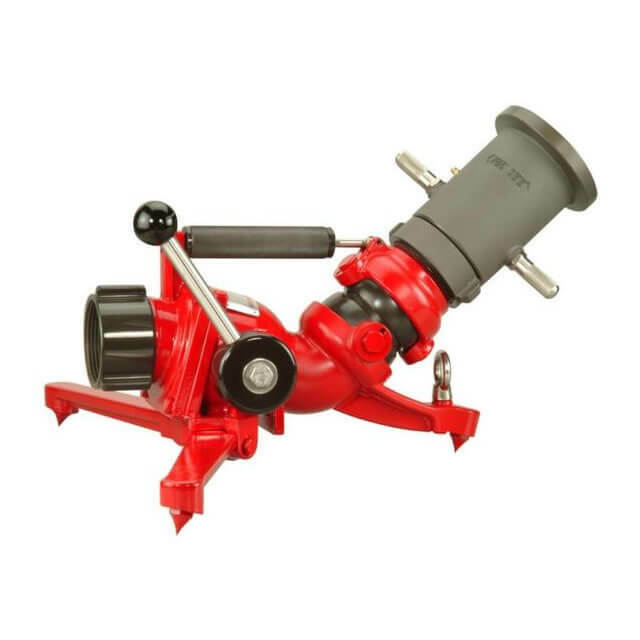 The product is Tested according to UL 162 7th Edition using sprinklers. Fomtec AFFF 3% S is especially suited whenever rapid fire knock-down is essential and for use in sprinkler and deluge systems. 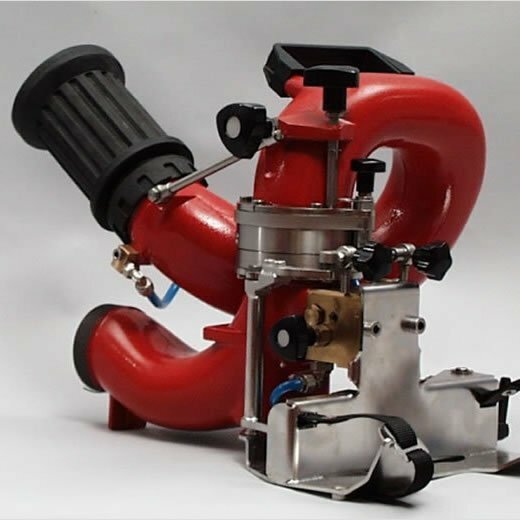 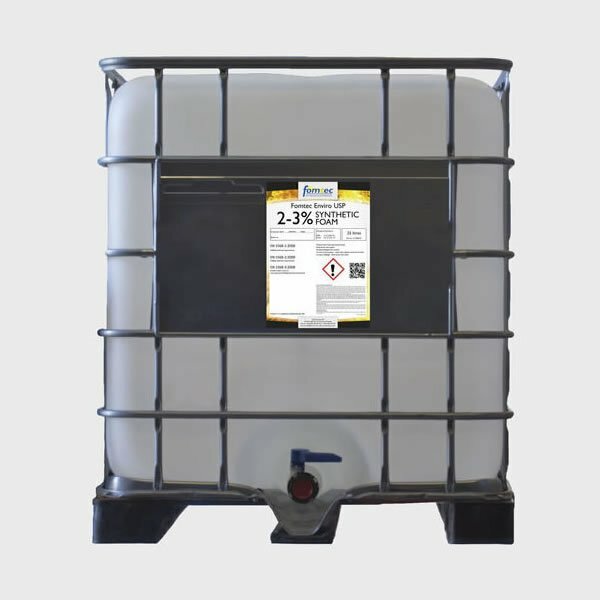 It is compatible with all dry chemical powders and can be used in powder/foam twin agent systems. 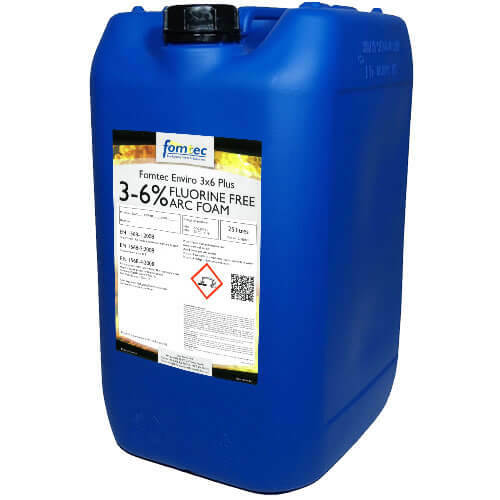 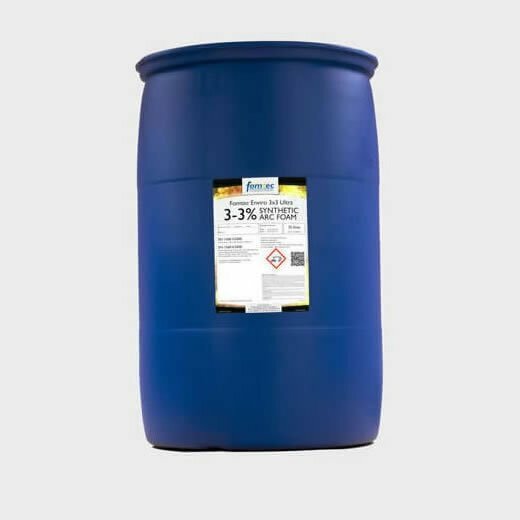 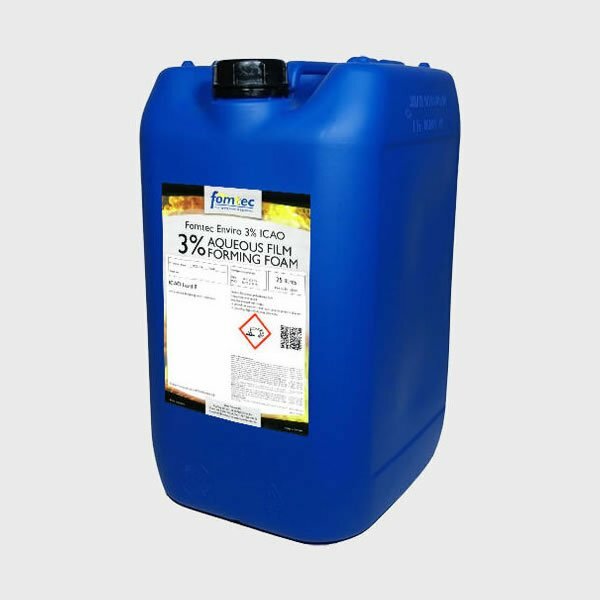 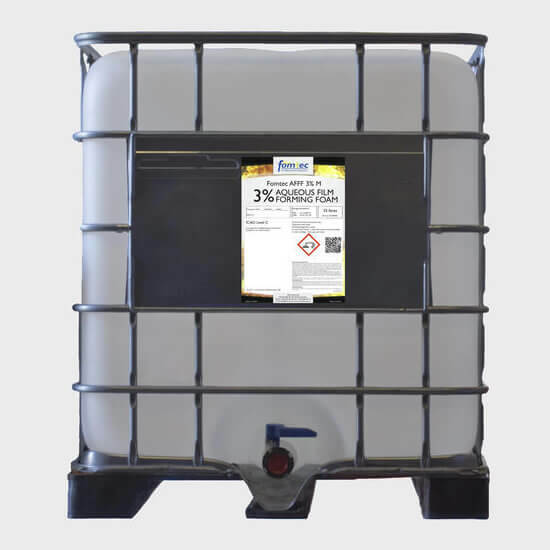 Fomtec AFFF 3% S is an aqueous film forming foam concentrate (AFFF) consisting of fluorocarbon and hydrocarbon surfactants blended with various solvents, preservatives and stabilisers. Fomtec AFFF 3% S should be used at 3% proportioned solution (3 part concentrate in 97 parts of water) in brackish, fresh or sea water. 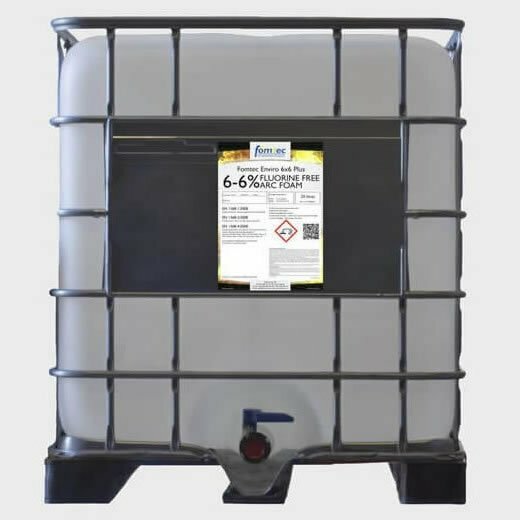 It may also be stored as a premix solution in fresh water. Fomtec AFFF 3% S is intended for use on class B hydrocarbon fuel fires such as oil, diesel and aviation fuels. 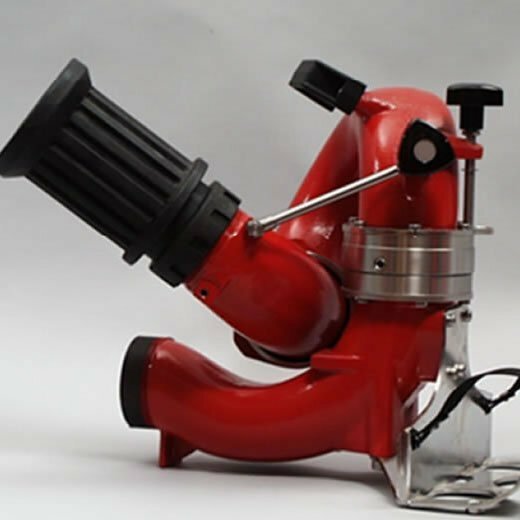 It can be used with both aspirating and non-aspirating discharge devices. Fomtec AFFF 3% S is especially suited whenever rapid fire knock-down is essential. It is compatible with all dry chemical powders and can be used in powder/foam twin agent systems.